Beauty Around It: Mac is 9 Months! 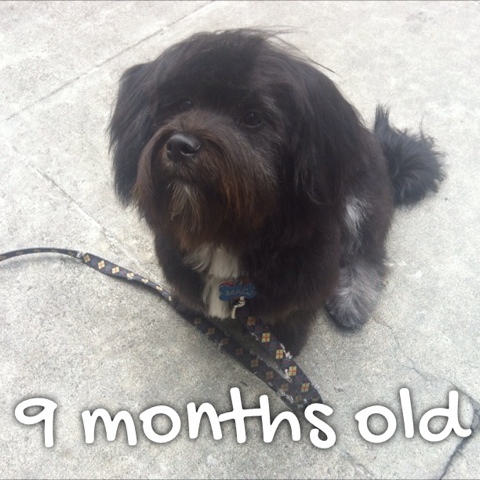 Mac turned 9 months today. He's growing up so fast.